Supercell, the makers of popular hit Clash of Clans, has soft launched a new game exclusively in Canada and New Zealand. 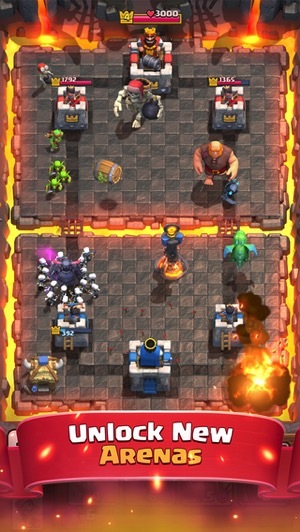 Clash Royale is a real-time strategy game where you attack an opponent, bringing in Multiplayer online battle arena (MOBA) and Custom Combat Gaming (CCG) elements into its gameplay, reports Touch Arcade. If you love characters from Clash of Clans, this looks like a fun game to try out. Who says Canada doesn’t get things first sometimes, right? 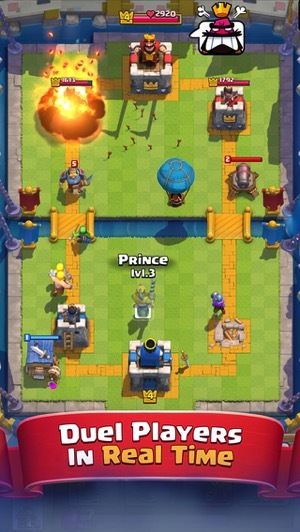 Click here to download Clash Royale in the App Store—it’s free.